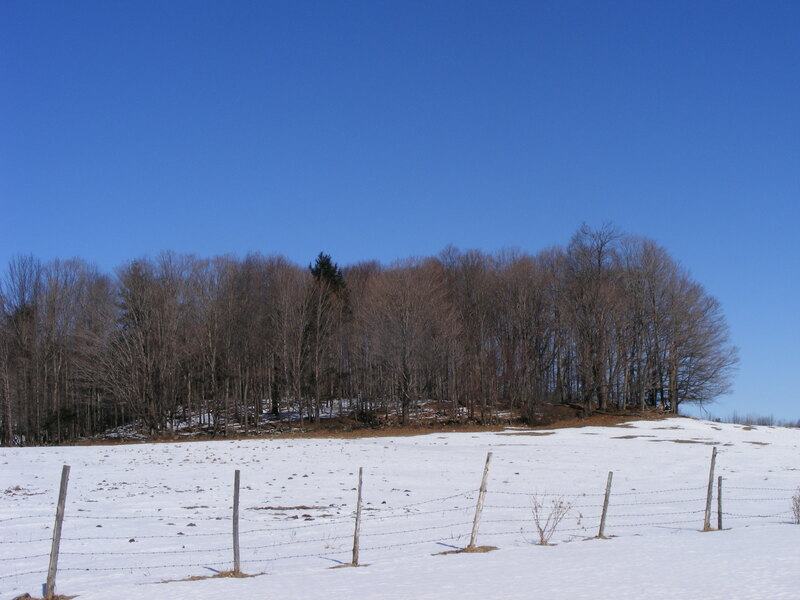 Spring is soon to bloom, and with that comes the sweetest time of year….Maple Sugaring! This island of maples will soon yield some wonderful sap that will be boiled into maple syrup! Almost smell the sweetness in the air. AHHH…..maple oatmeal and pancakes! We will update with recipes at www.dyingbreedranch.com Check in and …….Enjoy! SOON TO FLOW SAP FOR SYRUP!